We honor all insurance companies! We invest heavily in the ongoing training and development of our collision repair technicians. 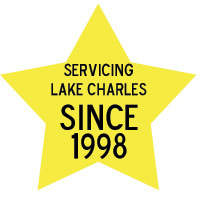 Our mission is to provide the highest level of service. We take pride in our work and thrive to produce quality work. Very customer service oriented, reliable and trustworthy. 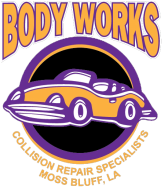 Body Works Collision Repair has been in business since 1998. We perform quality auto body and paint repairs on your vehicle and offer an outstanding customer experience. We take pride in our work and back it up with a lifetime warranty. We employ only highly qualified collision repair technicians to perform the complex structural, body and refinish work required to meet industry repair quality standards. Free walk-in estimates. No appointment necessary, State-of-the-art auto body, frame, and paint facilities, Computerized paint matching to original factory specifications. 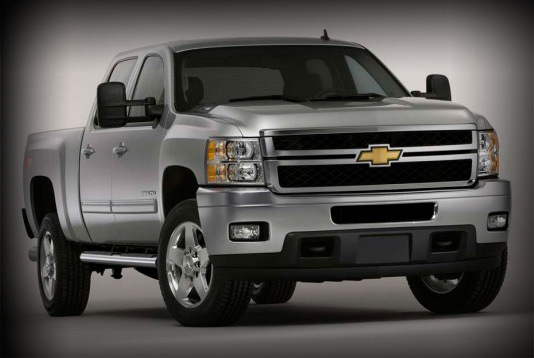 Body Works Collision Repair is located in Moss Bluff, LA and has been servicing Southwest Louisiana since 1998. 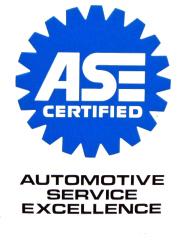 We have been a Better Business Bureau Accredited Business since 09/01/2000 with an A+ rating. We are the premier auto body shop for collision repairs on any make and model, including foreign and domestic cars and trucks. Our location off of Hwy 171 makes repairing your car convenient and easy.